Successful Instagram pages are based on inspiration, driven by photo and video content that captures the true essence of a brand. But there is actually an art to creating a page that consumers want to view. There is an enormous opportunity to grab attention (and engagement!) on the platform, as the users are 50 times more engaged in their feeds compared to Facebook users. And it’s not a platform that is going to go away. Instagram is steadily growing and gaining more and more users every year, and has become a phenomenal channel for companies to market their brand. It’s an effective and affordable way to organically reach out to both existing and new customers. But there are some tricks to leveraging the platform to its fullest. 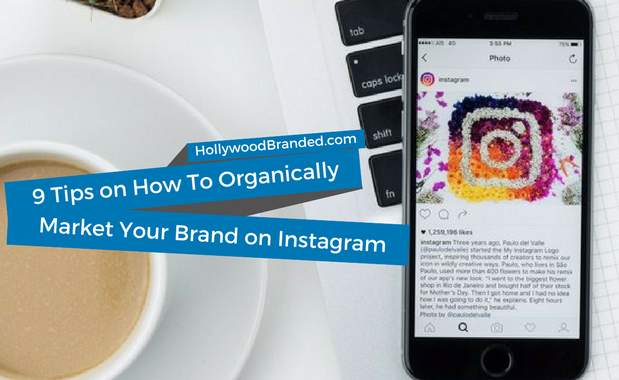 In this blog, Hollywood Branded provides 9 tips to organically market your brand on Instagram to increase follower engagement. SNL has become one of America's favorite pastimes. Whether it makes light of heavy political times or parodies the latest movies, the show continues to be a fan favorite and took home nine Emmys in the 2017 award ceremony, proving they are still incredibly relevant. For as long as the show has been around, it has been making parodies of pop culture, celebrities and of course advertising. 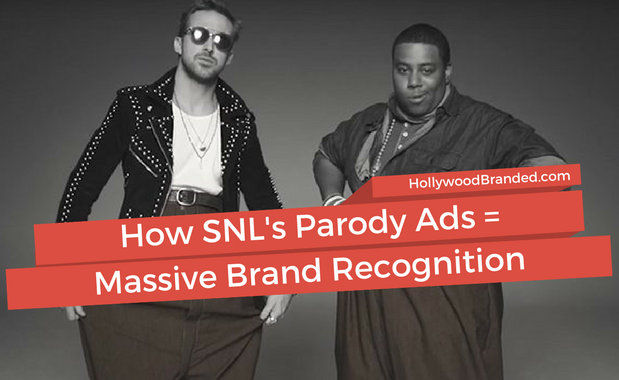 In this blog, Hollywood Branded looks at the top 5 times SNL Product Placement parody of popular advertisements and how it leads to massive brand recognition. Snapchat recently debuted their new world lens feature, which allows users to interact with 3D objects that appear and are anchored seemingly in the real world. And at Advertising Week's New York conference, the social media platform announced its new advertising platform that will allow brands to create sponsored world lenses. Brands are already taking advantage of this, with Warner Bros. using the feature to advertise their new Blade Runner 2049 and Bud Light creating their own world lens - and there are undoubtedly more to come. 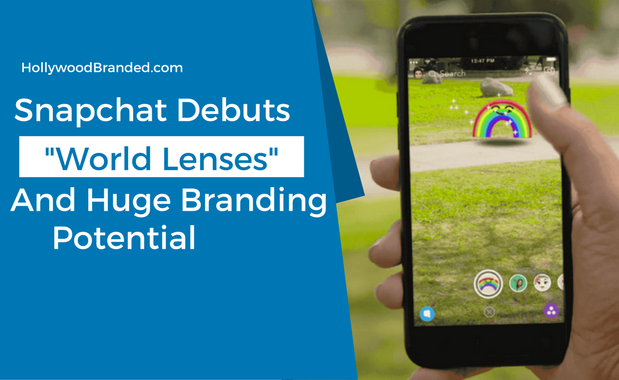 In this blog, Hollywood Branded looks at the launch of Snapchat's new "World Lenses" feature and its massive brand sponsorship potential. Okay, at this point we all know that streaming services are coming full force after cable networks. And by now, you've likely noticed that many people are "cutting the cable" in favor of a streaming service or a bundle of them, as has been a recent trend. And the quality of content from streaming services is phenomenal. This year alone, HBO led the Emmy's with 29 wins, Netflix followed closely with 20, and Hulu took home the top prize for A Handmaid's Tale. However, broadcast and cable networks aren't ready to go down without a fight. Many, like NBC and FX have been bouncing back with great shows. Others are rebranding their entire network, and preparing to release some killer original cable content. 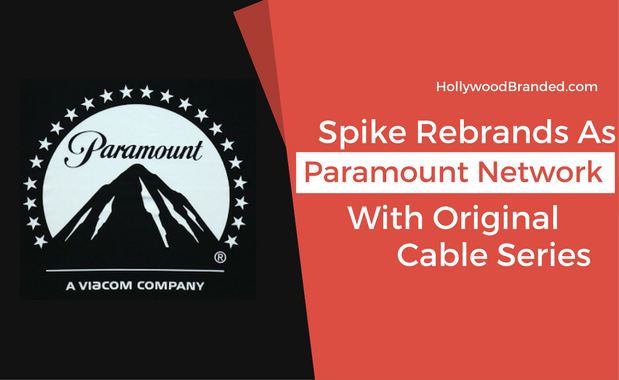 In this blog, Hollywood Branded looks at how Spike is fighting cord cutters with their recent rebranding as Paramount Networks and the original cable series they will be releasing as they fight for viewership. Unless faced with no access to the internet or social media, most know by now that Taylor Swift's new album will be released in November - and she has adapted a new bad girl persona to go with it. In her words, "The old Taylor is dead." And one brand is supporting her full throttle. Launching ahead of her new album release, UPS trucks branded with her Reputation album cover have been delivering packages all over the U.S. and in a unique twist, will be the exclusive delivery method for her new album to her fans. 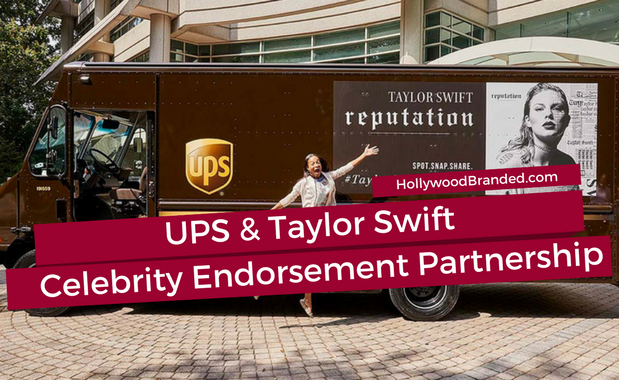 In this blog, Hollywood Branded looks at the celebrity branding partnership between Taylor Swift and UPS and the benefits to both.